﻿We are excited to provide you professional Eye Care services in a comfortable and friendly environment. Please contact us to schedule your appointment today﻿. Welcome to Hill Family Eye Center where your vision and eye health are our primary concern. We look forward to meeting you and helping you with all of your optometric eyecare needs. Hill Family Eye Center, located in beautiful downtown Booneville, MS, is proud to serve all of Prentiss County and North Mississippi. ​Let Dr. Tate Hill and his friendly staff show you the highest standards of quality and individualized attention in a relaxed, professional atmosphere. We offer a full range of options to meet your eyecare needs. From routine eye examinations, to advanced disease testing, cataract evaluation and management, LASIK consultation and management, glasses, contact lens fittings, foreign body removal, dry eye treatment, acute care, and allergy treatment we can provide the treatment that is right for you! We stock a large selection of contact lenses, including multifocal or bifocal contacts. 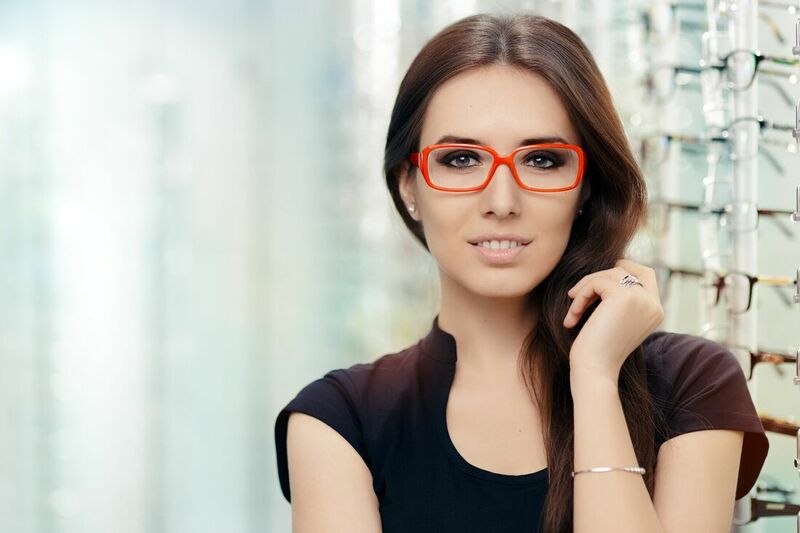 We also carry a large collection of reasonably priced, fashionable frames - including Juicy Couture, Armani, Rampage, Guess, Liz Claiborne, Kate Spade, Nina Ricci, Carrera (flexible), Banana Republic, Candies, Tommy Bahama, Columbia, Costa Del Mar, Fossil (flexible), and many budget friendly frames as well - that are sure to suit your eyewear needs. For younger children we offer many affordable brands including Carrera (flexible), Guess, Juicy Couture, Jelly Bean(including flexibles), Konishi, and Columbia. Please don't hesitate to contact us if you are concerned about you or your child's general eye health, LASIK evaluation, contact lense fitting, treatment for cataracts, or just looking for the eye doctor that is right for you. Our optometry office is just a short drive from Corinth and Tupelo. We look forward to seeing and serving you and all your eye care needs! 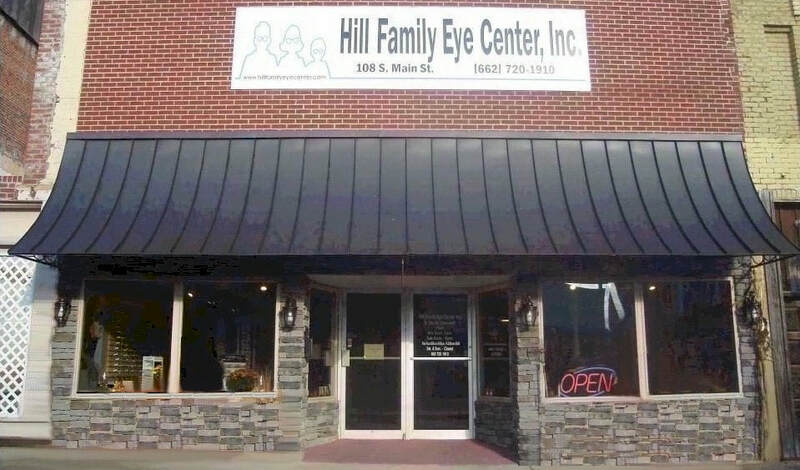 Hill Family Eye Center, Inc.